Get Fit, Get Lean, Get Strong! This is the 12 Week Fitness Challenge You've Been Waiting For! 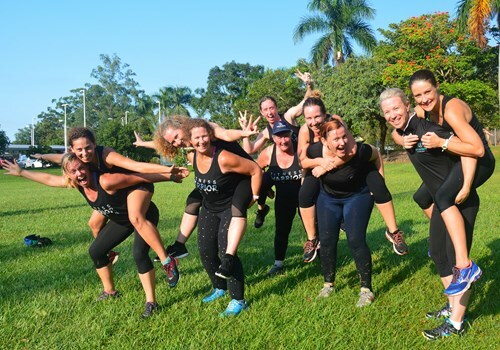 Join us this February for the Ultimate Fitness Warrior Challenge 2019! * Achieve something out of the ordinary! * Feel more confident and empowered! * Take your fitness, strength and stamina to new levels! * Be the best version of YOU! Join us on Feb 24th to find out how you can join us!